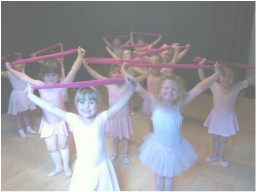 At KVDA we strongly believe that dance is for all ages! See the information below for the large variety of classes KVDA offers. All your fees and timetable information can be found HERE and please visit the KVDA Shop for all your KVDA clothingwear. 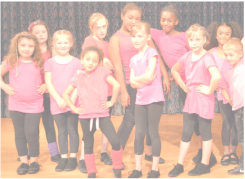 ﻿﻿﻿1:1 & Small Group Dance Tuition There are many reasons why people book a 1:1 dance lesson; maybe you have a Grade coming up and need some extra support, are working on a new show and need choreography help or want to perfect your technique? ​Another popular option is to take some time out, either on your own or get a couple of friends together, and book a regular fitness and fun dance slot during the daytime when the children are at school? Street Dance ​Our Street Dance class for adults is a fun group for beginners. 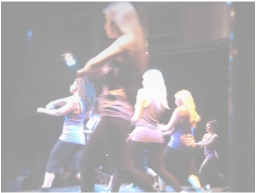 If you are more experienced and would like to participate in our professional dance troupe, KV Crew, please get in touch. 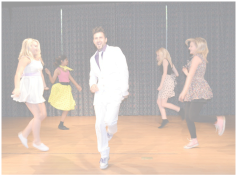 ﻿Tap classes embrace exercise, fitness and fun through the fabulous rhythms and up beat music. Tap dancing increases both flexibility and strength, improving the cardiovascular condition and developing coordination in the dancer. It is also an excellent way of developing all over muscle tone and improving memory! Ballet ​ whether you have danced all your life or want to try something new, ballet is a great way of socialising while improving your posture, balance, co-ordination and core strength. ﻿﻿Contemporary dance is a style of expressive dance that combines elements of several dance genres including modern, jazz, lyrical and classical ballet. Contemporary dancers strive to connect the mind and the body through fluid dance movements.